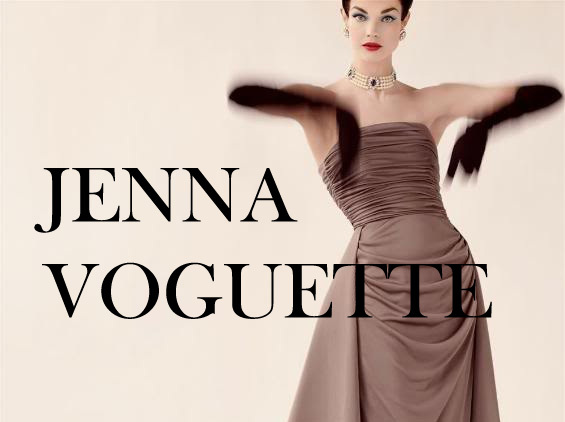 Jenna Voguette: Ooohh my Chanel necklace. Out of all the jewels and gems, pearls are my favourite. Classic, elegant and simple; what jewellery should be. 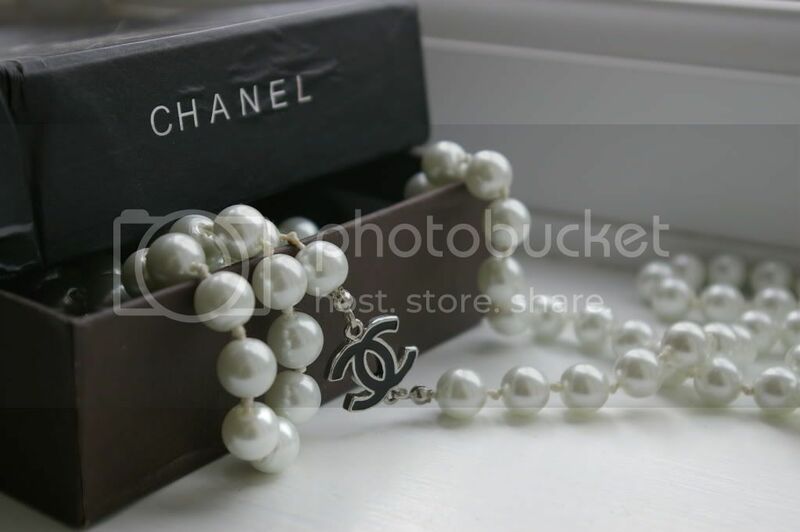 My mum bought me the most beautiful Chanel pearl necklace and it is now one of my most favoured belongings.